Need gear for your next event? We have speakers, lights, DJ equipment and more! We’re one of the few companies on the Gold Coast that provides 24 hr emergency breakdown repairs. Terms and Conditions Apply. Whatever space you have, we’ll work with you to achieve your perfect audiovisual setup. We’re giving away a 1-Day Party Pack Hire! Click the link below for your chance to win this epic prize. Experiencing technical issues in your venue? 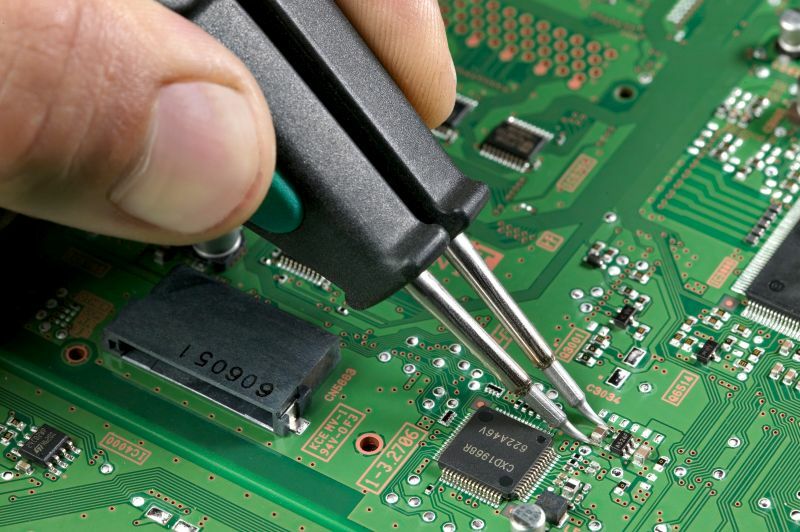 You can request technical support from JVG by using our online tech support form. The leaders in pro audio, AV, lighting, hire, production, security and MATV. 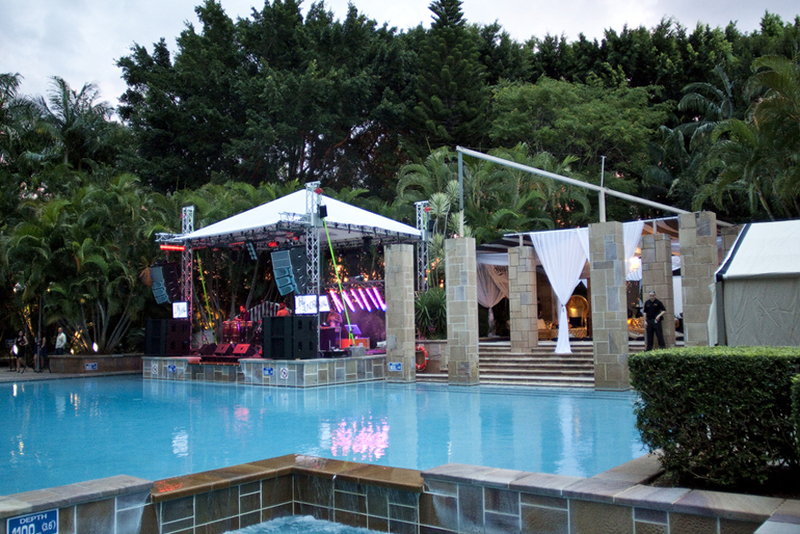 JVG Sound Lighting & Visual prides itself on the professionalism and quality of its business and services. Our company specialises in the design, supply, installation, hire and maintenance of pro audio / public address, stage / theatre / architectural lighting, visual display / MATV, staging, security, integration / automation, special effects and noise control equipment. Our passionate and professional team are dedicated to ensuring your complete satisfaction. 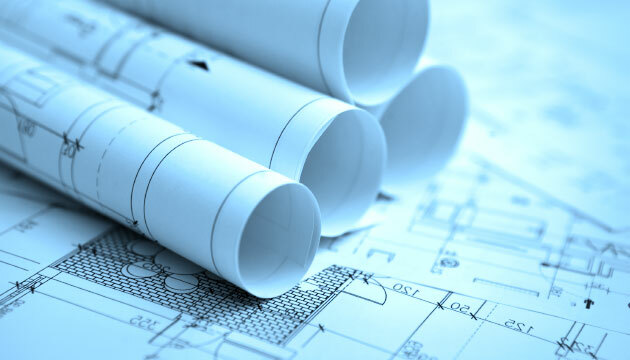 Testimonials from our clients can be found on the Services page of this website. 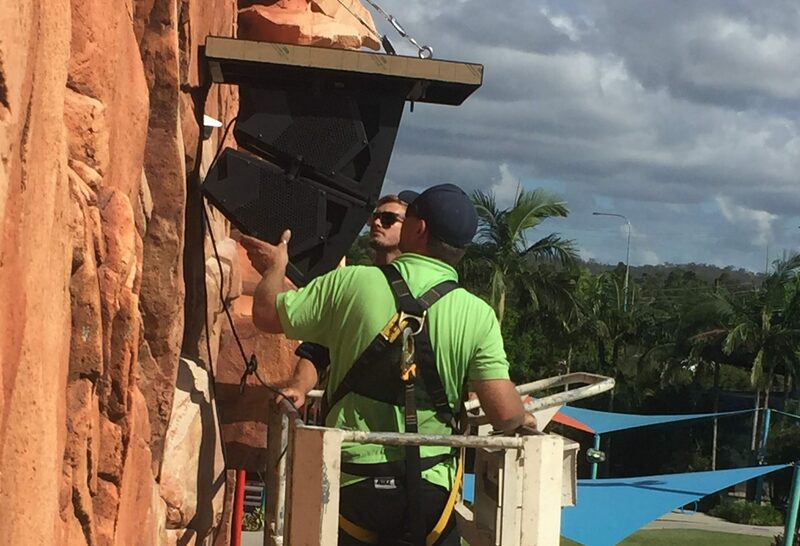 JVG is one of a few audio visual companies in QLD and Northern NSW to have 24 hour technical support, 7 days a week including some public holidays. Our 24 hour smart number 1300 JVG JVG is always available for our clients for emergency breakdown call outs (some public holidays excluded). Our Online Tech Support Request Form can be used to contact us if you are experiencing technical difficulties in your venue.